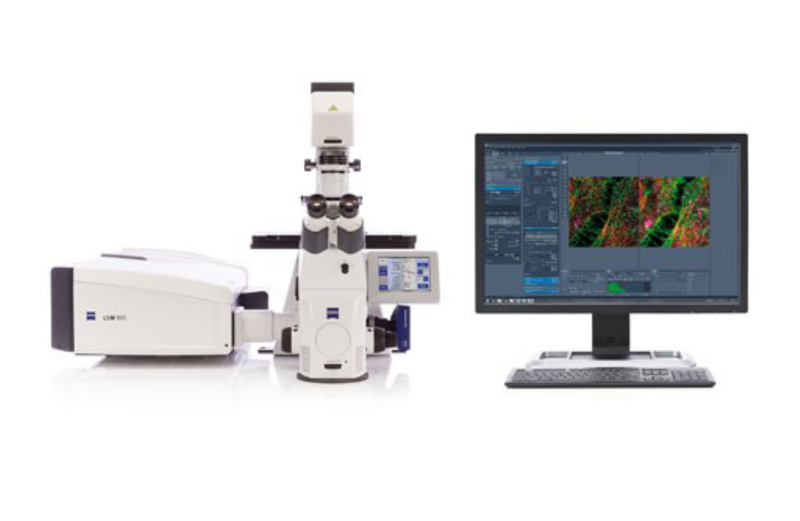 LSM 710 NLO microscope Zeiss is a leading-edge equipment, which allows using IR lasers, VIS and near UV in many combinations for the efficient creation of high-resolution images. 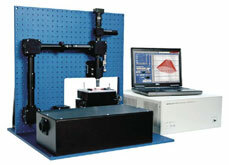 The system includes an integrated imaging system and an ultrafast multiphoton laser. 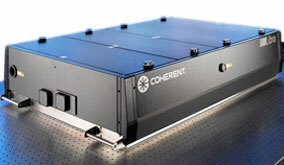 Ultrafast laser system model Libra from Coherent. Specifications: regenerative amplifier, 60 fs, 2.5 mJ/pulse pulses, repetition frequency 1 KHz. Micro-manufacturing station model Laser µFAB from Newport. 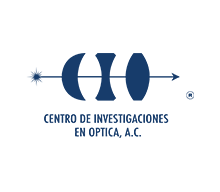 Specificacions: working range 400 -1100 nm, beam projection over the sample ≤ 1 µm, movement resolution 0.05 µm, maximum displacements (XYZ): 100mm x 100mm x 5mm. 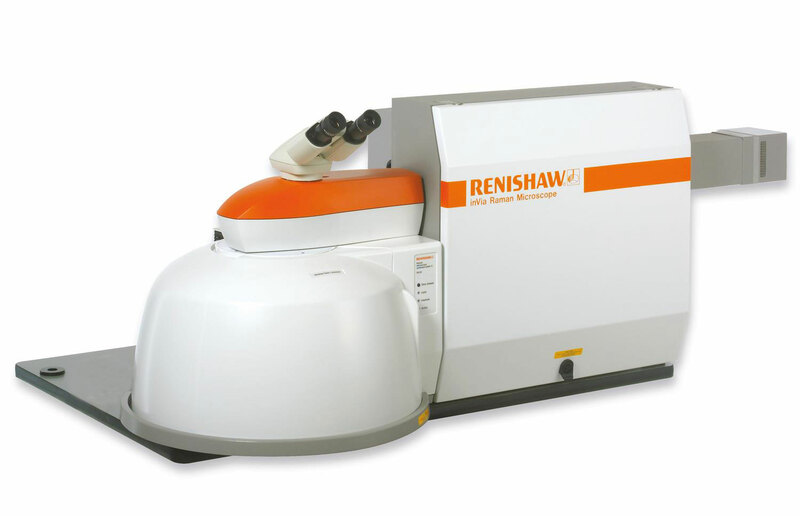 Raman Microscope model inVia from Renishaw. Atomic force microscope (AFM) model MultiView 2000 from Nanonics. 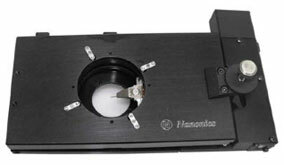 Specifications: integrated to the Raman microscope. Solar simulator model Sol3A™ CLASS AAA from Oriel. 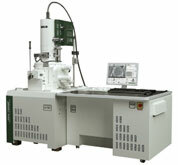 Scanning electron microscope (SEM) model JSM -7800 F from Jeol. 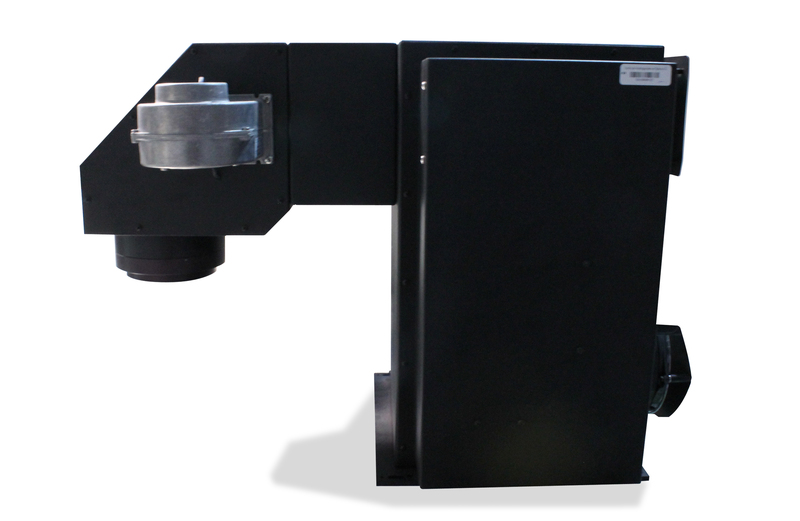 Specifications: analytical, high resolution with field emission, magnification 25X ~ 1,000,000X, voltage acceleration 0 Volts - 30 kV, maximum sample sizes 100mm diameter x 50mm height, or 200mm diameter x 20mm height, STEM resolution, EDS analysis. lithographic integrated system. 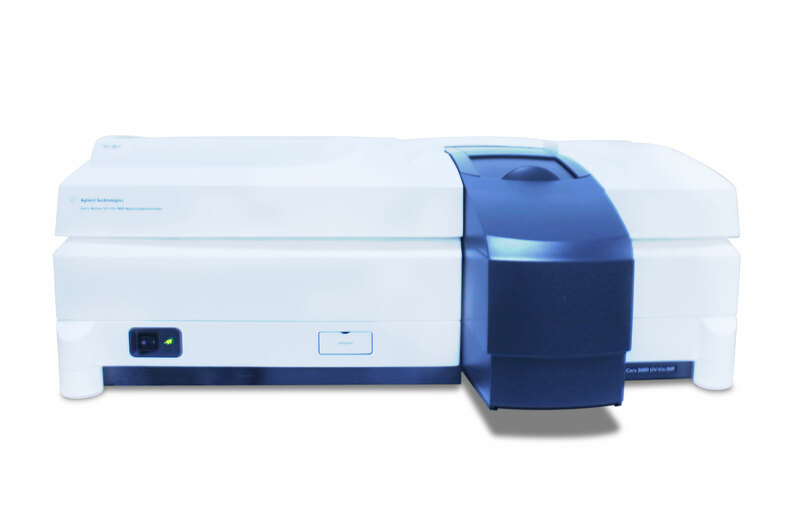 UV-VIS-NIR Spectrophotometer model Cary 6000i from Varian. Specifications: range 175 -1800 nm, resolution < 0.05 nm in UV-VIS, < 0.1 nm in NIR. 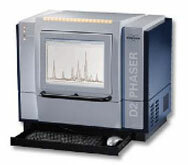 X ray Diffractometer model D2 PHASER from Bruker. 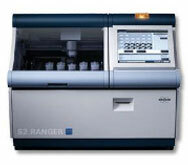 9) X ray fluorescence … model S2 Ranger from Bruker. 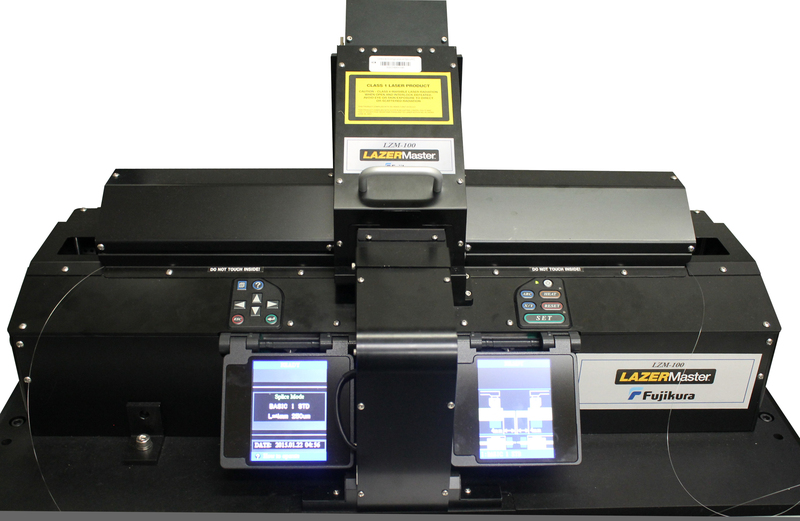 10) Glass laser processor model LAZER Master LZM-100 Laser Splicing System from AFL. Specifications: equipped with a CO2 laser for glass processing; maximum fiber diameter, 2.3 mm.